By now, you’ve it heard over and over again – through the media, in national health magazines, and from nutrition experts far and wide – gluten is a healthy diet no-no. Whether you’re gluten intolerant or have a natural sensitivity to the protein found in wheat products, consuming foods containing gluten can wreak havoc on your body’s systems. If you’re trying to improve your diet by banishing wheat products and learning more about the impact that gluten has on your body, don’t think you’re alone in this journey to better health. According to the National Foundation for Celiac Awareness, 18 million Americans have gluten sensitivity and need to tweak their diets in order to maintain a happy, healthy gut. Fortunately, finding gluten-free foods at your local grocery store is MUCH easier today than it was just a few years ago. Most of your favorite carbohydrates are made in gluten-free versions, such as cereal, crackers, sweets, and even bread! Other products that aren’t made in “gluten-free” versions can still be healthy for you, as long as you know what to look for. Before I get into the four key steps to living happily gluten free, let’s examine exactly what gluten is and how it affects your body. According to Dr. Arthur Agatston, cardiologist and developer of the South Beach Diet, gluten is the major protein that is found in many grain products, as well as all forms of wheat, barley and rye. For those who are sensitive or intolerant, consuming foods containing gluten can make them feel ill, damage the lining of the small intestine, and contribute to a number of health problems, including chronic diarrhea, abdominal cramping, osteoporosis, and even cancer. Most gluten-free products today will specify on the package whether they are gluten-free or not. If it’s not obvious on the packaging with a circled “GF” symbol, check the ingredient list for your main culprits: wheat, barley, rye, etc. 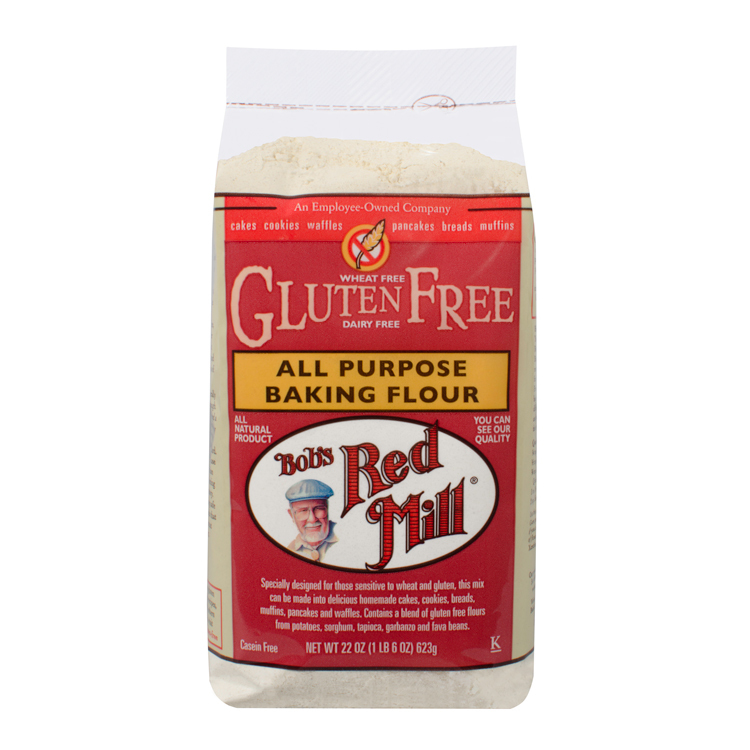 Some of my favorite gluten-free brands include Udi’s, Bob’s Red Mill and Glutino. 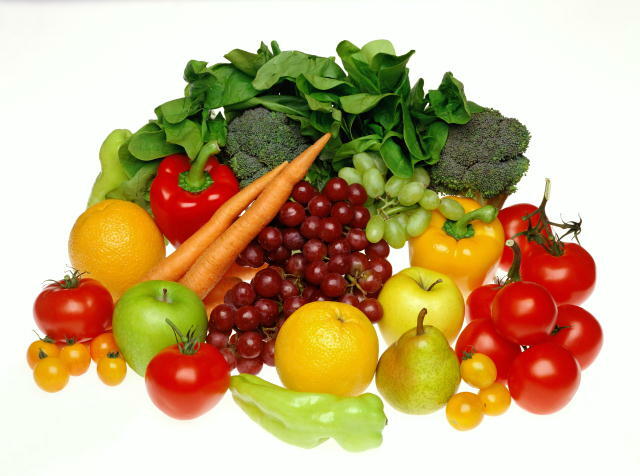 Maintaining a balanced diet chock full of fresh fruits and vegetables, along with a healthy assortment of lean meats and cheese, is the most natural sure-fire path to a happy belly. Gluten is often found in highly processed foods found in plastic packaging or freezer aisles, so on your next visit to the grocery store, peruse the produce and be nice to your butcher! Do you ever try to cut something out of your diet completely with good intentions only to find yourself binging on it three days later? Don’t fall into this all-too-common trap! Carbohydrates are a KEY part of a balanced diet, so DON’T feel like you have to ditch them all to stay healthy. Gluten-free grains come in all types of delicious varieties, including millet, brown rice, quinoa, amaranth, and popcorn, just to name a few. By allowing these into your diet – in moderation – you’ll satisfy your carb craving without offsetting your body’s balance. Perhaps one of the most difficult aspects of staying truly gluten free is when you’re dining out. Unless you’re planning on eating at a vegan, vegetarian or gluten-friendly restaurant, most establishments don’t offer gluten-free menu options. You can, however, ask for substitutions or modify your order to make it gluten free. For example, swap grains for veggies, skip the heavy sauces and stick to proteins. When cooking or baking at home, you can substitute all-purpose flour for white rice, millet or chickpea flour and still make the same great-tasting treats you grew up on. Whether you’re grocery shopping, dining out or cooking at home, there are countless options to keep your menu free of gluten. The key is staying open-minded and keeping it creative. In the end, your tummy will thank you!